The Estonian Mycology Research Centre Foundation was established in 2002. We provide help for everyone facing problems with mold and other fungi in buildings. 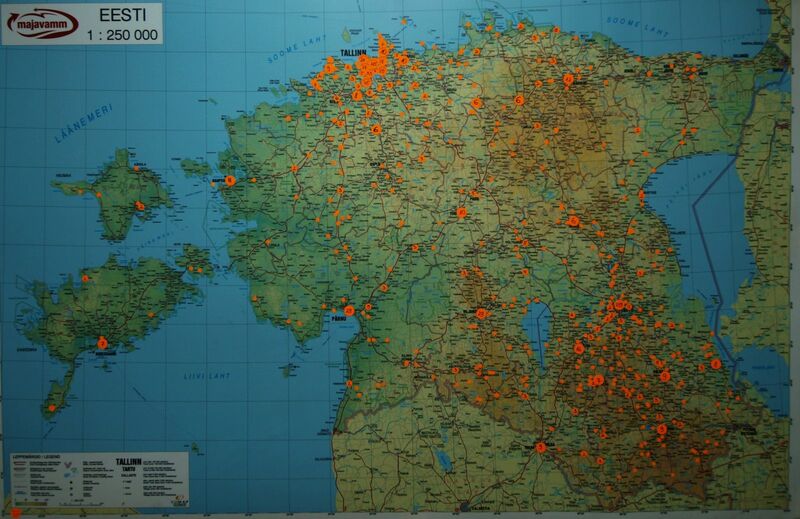 So far, our services have been provided to almost 3000 clients (see map). Our strength lies in scientific cooperation with the European Union research institutions, which ensures top-level training for our specialists.